MALIBU/SHERMAN OAKS—By 2016, German grocery company, Aldi, plans to open at least 45 discount stores in the Los Angeles region. Research suggests these new stores could force current grocers to lower their prices. Aldi claims they are able to cut production costs by having customers do certain activities while shopping. This allows them to hire less workers, which in turn lowers store prices. A few of these activities include shoppers bagging their own items, and paying 25 cents to use shopping carts. With techniques like the cart deposit, the company cuts down on extraneous carts left in the parking lot, keeping them from having to hire employees. The company also has less selection for items. The store is smaller than a typical US grocery store, and mainly offers the companies brand, accounting for over 90 percent of items. Instead of featuring national competing brands, Aldi offers their selected brand and features only 1300 of the most common grocery items. The company announced on June 11 that the first store will open in March 2016 and by July 2016, 25 stores will have opened. By the end of 2016, the company plans to have at least 45 locations in Los Angeles, including a headquarters/distribution center in Moreno Valley. It is expected that 1100 new jobs will be created. According to the Los Angeles Times, Aldi is owned by the Albrecht family, who also own Trader Joe’s through a family trust. The company, comparing in size to a pharmacy rather than supermarket, has a set marketing plan to attract local customers. 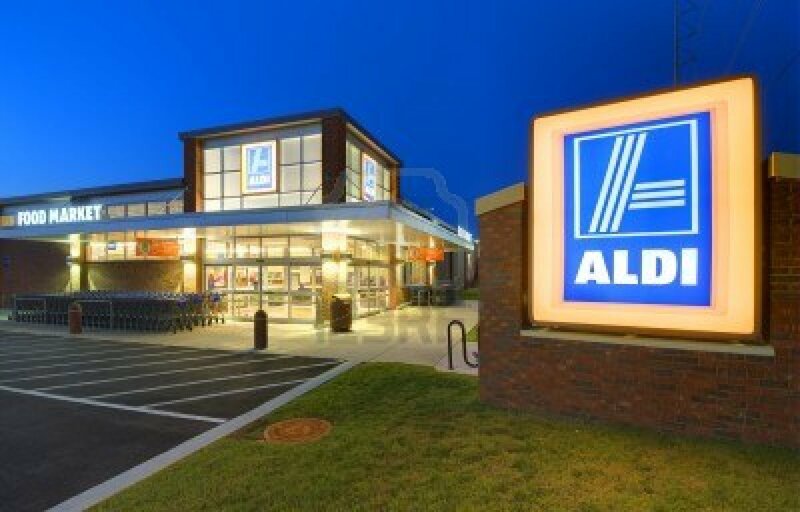 Aldi stores are around 10,000 square feet and offer the company’s private brand. This allows customers to save between 20-40 percent.